Basketball, on its surface, is an easy game. To win, you need to put the round orange thing in the hoop more times than the other team. That’s really all it comes down to. It stands to reason, then, that the players who excel at putting that ball into the basket are the most desirable. After all, that’s how you win, right? As overly simplistic as this sounds, our thinking hasn’t changed all that much over the decades. Our eyes are still trained to zoom to the “points” column in the box score when judging how a player performed on any given night, while acrobatic dunks, ankle-breakers, and fadeaways pack every highlight reel. Yet, half the game is played on the defensive end, and stopping the opposing team from scoring certainly improves a team’s chances for winning. It’s the great equalizer. The end of the floor where grit and toughness can allow a less-talented team to tilt the odds ever so slightly in their direction. 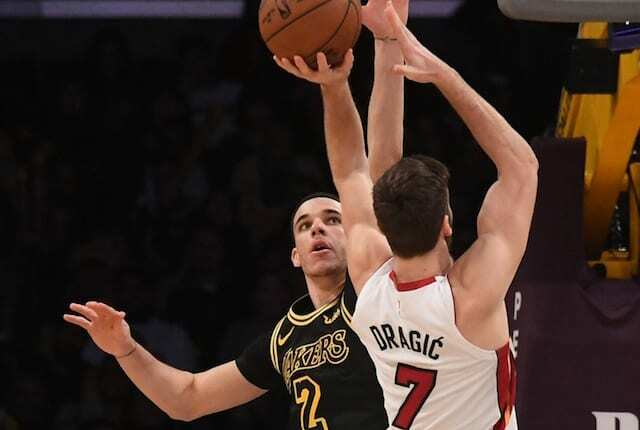 As the Los Angeles Lakers saw last year, teams who struggle to put the ball in the basket can beat more talented teams when they play good defense and force turnovers. After all, if a team’s offense is subpar, as the Lakers’ was, the best way to fix that is by getting out in transition for easier looks. The Lakers’ ran the fast break 19.5 percent of the time, more than any other team in the league. Even though they were near the bottom in efficiency in such situations, they did it so often that it allowed them to win games due to the fact that even a poorly-executed fast break is more likely to generate points than halfcourt play. One stat that drives this home is that, in terms of points-per-possession, the Lakers transition game was near the bottom of the league, but still scored at a higher rate than the Golden State Warriors halfcourt offense, which was the best in the league. With transition opportunities being so valuable, the Lakers have built a team full of players who can get a stop and then run, where the baskets – and fun – come in bulk. Unfortunately, despite the value of getting stops, the narrative is sometimes unkind to players who excel on defense but not offense. Take, for example, Lonzo Ball. Ball came out of UCLA expected to do two things: 1. Be an offensive savant whose presence guaranteed a deadly but beautiful brand of basketball, and 2. Shoot lights-out from three. Neither of those things happened. Ball’s shooting was abysmal and his offensive efficiency was extremely poor, causing some to throw out the dreaded “bust” label despite Ball’s young age and obvious court sense. Just as Ball was expected to be an offensive wiz, he was also pegged as a glorified traffic cone on defense. However, as it turned out, he was actually good at stopping opponents. Really good. In fact, Ball gave up the fourth-fewest point per possession of any starting guard in the entire league in his rookie season. That’s incredible, transcendent even, yet the current narrative is that he had a disappointing debut because his offense was so poor. Injury woes are certainly a factor as well, as was the rise of Jayson Tatum, who was selected one pick after Ball and has left some regretting the Lakers not selecting him instead. That said, despite the narrative, the truth is that Ball was secretly good in his rookie season. Just not in the way he was expected to be nor in a way that he truly would get recognition for. To wit, most didn’t think Utah Jazz rookie Donovan Mitchell could be an explosive scorer, and when it turned out he was, the league went crazy. Ball, on the other hand, revealed how good he was on defense the only thing heard was Jiminy and his legion of relatives. In the NBA, stellar defense doesn’t get much attention if you shoot funny and miss a lot, but again, that’s overlooking just how good Ball was on the defensive end. 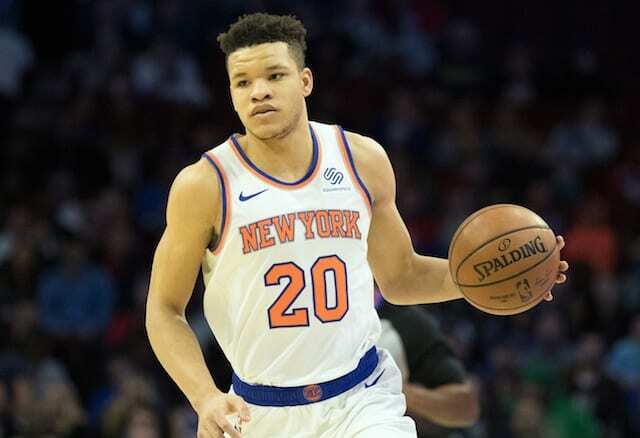 Among point guards, he was second in the entire league in blocks per game, with only fellow rookie Ben Simmons (a point guard living in the body of a power forward) ahead of him. His impact didn’t stop there, though. Ball was also phenomenal at exploding for rebounds, grabbing the third-most per game of any guard while also ranking eighth in steals per game among guards. 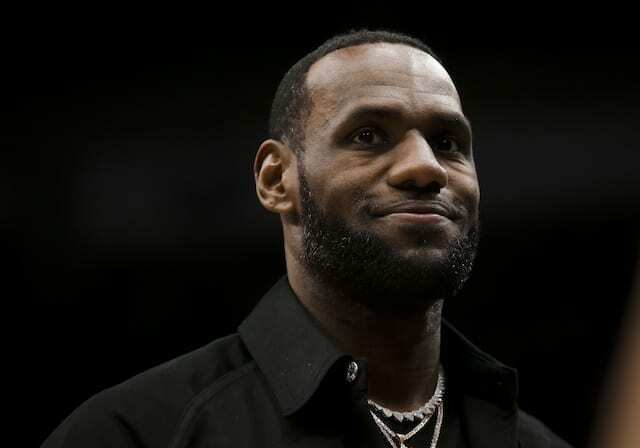 Furthermore, Ball negatively impacted his opponent’s shooting percentages compared to the average player regardless of where the shot was being taken from. The three-point line, at the rim, mid-range, you name it, scoring on Ball from anywhere on the floor was a problem. In an NBA where versatility wears the crown, that kind of skill set on the defensive end is invaluable. 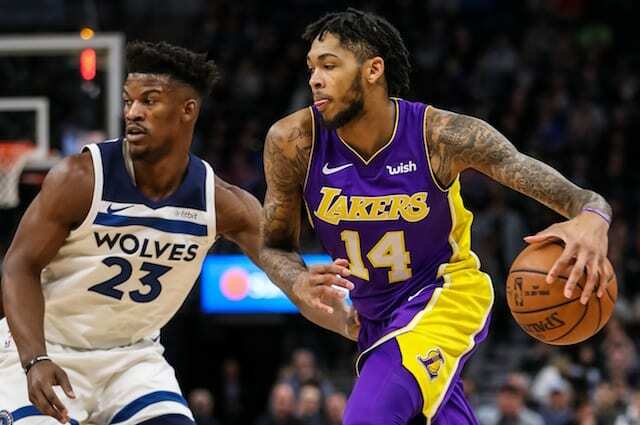 No, Ball wasn’t the offensive dynamo that he was expected to be coming into the season, but on a team like last season’s Lakers, who depended upon the fast break to score, Ball getting stops and then exploding down the floor may have been more valuable anyway. We continue to look at defense as the necessary evil of basketball, something that must be done begrudgingly if a team wants to win while overlooking the fact that the game truly becomes beautiful when good defense unlocks the creativity and freedom of the fast break. If and when Ball’s offensive game improves, even if it’s just to league average, then his value will skyrocket and he will begin to get his due. Until then, the narrative will be that Ball hasn’t lived up to the hype. It may be fair in that he wasn’t a transformative offensive player as a rookie, but in making that argument we often lose sight of his under-reported success on the other end and thus impacting our ability to truly assess a value. Perhaps it’s time we give defense its due, and while we’re at it, give Ball some credit too.